As we have previously reported here at Health Impact News, the medical kidnapping of America's elderly is a $273 BILLION industry. Medical kidnapping of senior citizens occurs when a doctor, usually a psychiatrist, deems that the senior can no longer take care of themselves, and gets a judge to sign an order of "guardianship" or "conservatorship" to someone working for the State. This state-appointed guardian then comes in and seizes all of their assets, and keeps them a prisoner locked up in a mental facility, most of the time against the wishes of their family members. This epidemic in the U.S. is even a larger problem than child medical kidnapping, as state-appointed guardians currently have 1.3 million elderly people nationwide under their control. 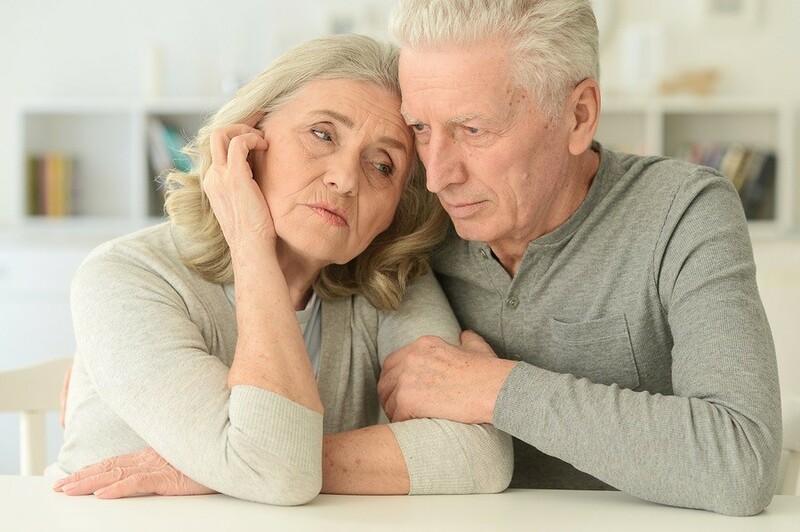 The few stories we have covered here at Health Impact News regarding seniors medically kidnapped represent just a tiny fraction of what is going on all across the U.S. every single day. Attorney Mark Nestmann has written an article that was published on LewRockwell.com giving people practical advice on how to oppose these adult medical kidnappings: Protect Yourself from America’s Corrupt Guardianship System. Well, I know now what this is actually called. But I didn't know 3 years ago. Though the state of Wyoming, especially Laramie county, should of also been in the list of states as well. I tried to get someone to investigate my sister's ordeal 3 years ago. I'm glad this information is coming out, but what do you do when your family member very dear to you had already been ordered a permanent guardianship through a non-profit guardian organization 3 years ago? Of course, my sister had tried through legal aid, various pro bono lawyers. Even submitting letters to the judge. She had been shot down, so to speak, each time she asked for help to represent her in court. They would send a letter stating each time, they couldn't help due to the fact she had a court ordered guardian through the WGC (Wyoming Guardianship Corporation) no lawyer, or medical lawyer could help her. This year she requested to terminate the guardianship and or re appoint a new guardian at litem, at two separate hearings, she was denied both of them. She has to wait and appeal in 6 months from the last hearing. Which was in the first week of May. It's unbelievable that a judge is so easily persuaded by false documents presented. I'm hoping to be present this time around, since a portion of the false information is about me. Though I don't know whether the court would allow me and other witnesses to speak or not. I wish we knew a way to prove to the judge that my sister is in deed capable of handling her own little affairs. Because The WGC is not willing to do so. Them and the judge even dismissed the letter from her own doctor. Saying it wasn't good enough. So I say my sister's ordeal does need to be investigated in Wyoming too.